Fine cocoa and tasty chocolate, topped with granules of raw cane sugar… for a master biscuit of irresistible taste! In SIGNORCIOK we use TYPE 2 FLOUR, which is less refined and has more bran than 0 and 00 flours. 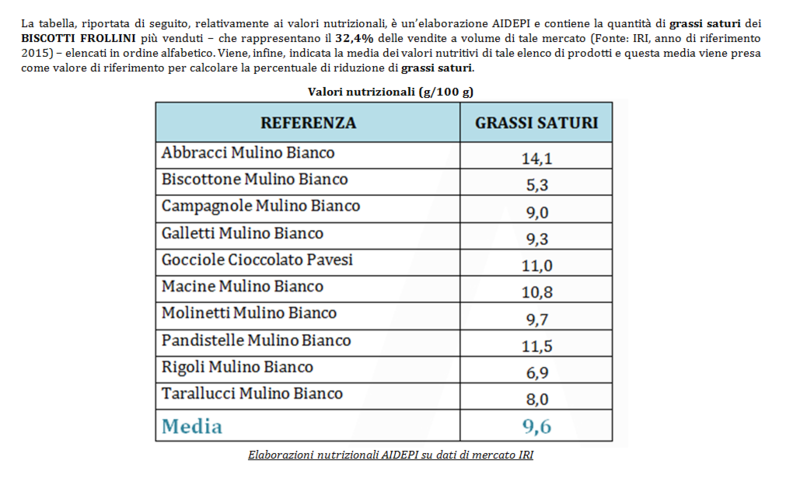 Soft wheat flour 56% – sugar – sunflower seed oil 14% – butter – low fat cocoa powder 3.5% – chocolate 3.5% (sugar, cocoa paste, cocoa butter, dextrose, emulsifier: soy lecithin) – skim milk powder – eggs from barn-roaming chickens – cane sugar 0.9% – honey – hazelnuts – leavening agents: ammonium bicarbonate, sodium bicarbonate, disodium diphosphate – wheat starch – flavourings – egg white powder – salt. May contain nuts.